We offer professional photography services for all occasions. We specialize in Brahmin Wedding, Maharashtrian Wedding, Pre-wedding Shoots, Engagement, Bridal Portraits, Indian Wedding, South Indian Wedding, North Indian Wedding, Christian Wedding, Hindu Wedding, Reception, Couple Portraits, Candid Wedding, Jain Wedding, Marwadi Wedding, Gujarati Wedding, Theme Wedding, Contemporary Wedding , Destination Wedding, Wedding, Birthday, Kids Portraits, New Born, Graduation Ceremony, Kindergarten, School Events, Babies & Kids, Portraits, Celebrity & Glamour, Model Portfolio, Fashion & Portfolio, Advertising, Automobile, Art & Culture, Interiors & Architecture, Stock Photography, Product Shoot, Industrial Shoot, Documentary, Photojournalist, Sports, Aerial, Food, Commercial, Maternity, Housewarming, Anniversary, Convocation, Special Occasion, Team Building Event, Expo/Exhibitions, Conferences, Campaigns, Concerts, Corporate Events, Destination/Sights, Adventure, Travel, Landscape, Macro, Wildlife, Flora & Fauna and Nature photography and have been in the business for 4 years now. Apart from regular photography, we offer products and services such as Brochure, Photobook, HD Highlights, Frames, HD Videos, Live Streaming, Lamination, Enlargement, Blueray Disc, Promo Videos, Documentary, Calendar, Poster, Montage, CD / DVD, Coffee Table Book, Cinematography, T-Shirt and Coffee Mug. We cover events in Maharashtra and All Over India, depending on the requirement. We are comfortable communicating in English, Marathi and Hindi. 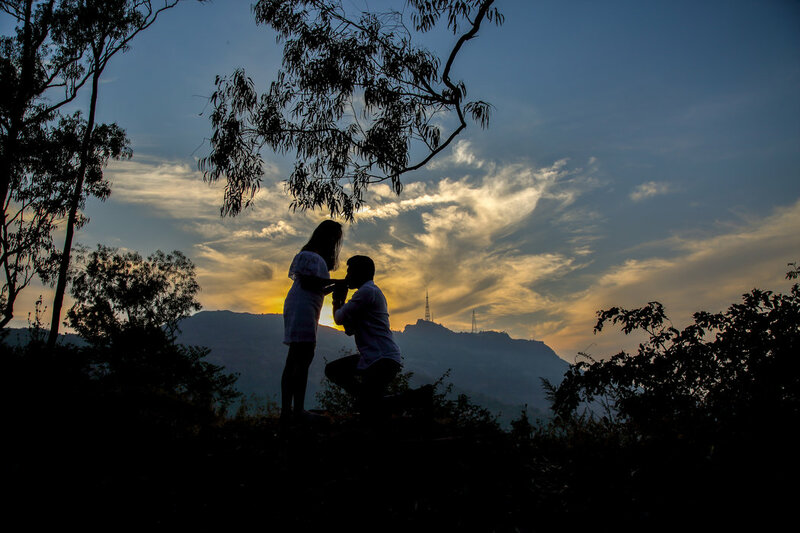 We chose Pranita Chaskar Photography because of the simple yet beautiful feel of the photography. I had a wonderful time during the photo shoot. Your images really are so beautiful! I am really glad that we captured that special moment in time so gracefully!! It was such a wonderful thing to do just before giving birth for the first time. I absolutely love the photos and can’t believe how fantastic you made me look! You have managed to capture exactly the way I feel about my pregnancy and my baby. I also wanted to thank you for your professionalism and easy manner on the day of the photo shoot and the response from our friends has been fantastic. Ijust want to tell you all of my friends love my pregnancy photos! I will happily be recommending you to other pregnant women, and we look forward to seeing you for another photo shoot when our little one is born! Thank you for giving me such special memories of my first pregnancy. I will treasure them forever. We can’t thank you enough for everything you have done for us! Our wedding was the best day of our lives and we’re so glad that you were a part of it, capturing all those precious moments from start to finish. Your work is incredible and our photos are out of this world, many time we have been absolutely speechless! Just awesome. Her Photographs made me live all those beautiful moments again. She handled every moment with emotions,love, creatively, professionally, and yes very beautifully too. We are absolutely happy with quality of work that we have received. Keep it up Pranita Chaskar and all the best. We will definitely ask for your service for our next functions. Pranita by nature and skills is very excellent and i gurantee, that you will have ur best moments captured by her with creativity and excellence. High Priority Recommendation. She's cool, flexible and comfortable to shoot with. She's candid and has excellent skills and understanding of photography. Awesome experience and definitely recommended! They tried all the shots till they were satified and managed to click wat i wanted...... Happy me thnx for clicking precious moments for me. Will surely recommend them for my friends events too. Thanks pranita and nihar for capturing my precious moments!!! We both enjoyed the shoot and it was an awesome experience!!! Thanks to canvera for making my search for perfect photographer so easy!!!?? Your message was successfully sent to PC Photography. The Photographer may contact you soon.